During the time we were working on the most recent Ten Jinn release, Sisyphus, came the very sad news about the passing of David Bowie. At the time (though we were very busy working on the album and dealing with the upcoming release Sisyphus in 2017) we decided that as soon as Sisyphus was completed, we would record a David Bowie tribute record before preparing for live shows or recording the next Ten Jinn Record: “Worlds (the Four Worlds of the Hopi).” While the band was very excited about the prospect of playing live again and getting on to Worlds (John even completed the first draft of the hour-long score) we felt very strongly about taking this detour in order to pay my respects to an artist, who was a very important musical influence for all of the band members in general, and the single most important influence in John’s evolution as vocalist in particular. Choosing the songs for the record was not an easy thing (as there are so many great Bowie tunes) but one thing we decided on right away was to avoid any of the major hits from the 1980s or things we thought a lot of other people might do (since John was the one doing the lead vocals on the record, we mostly supported him in the suggestions he made). 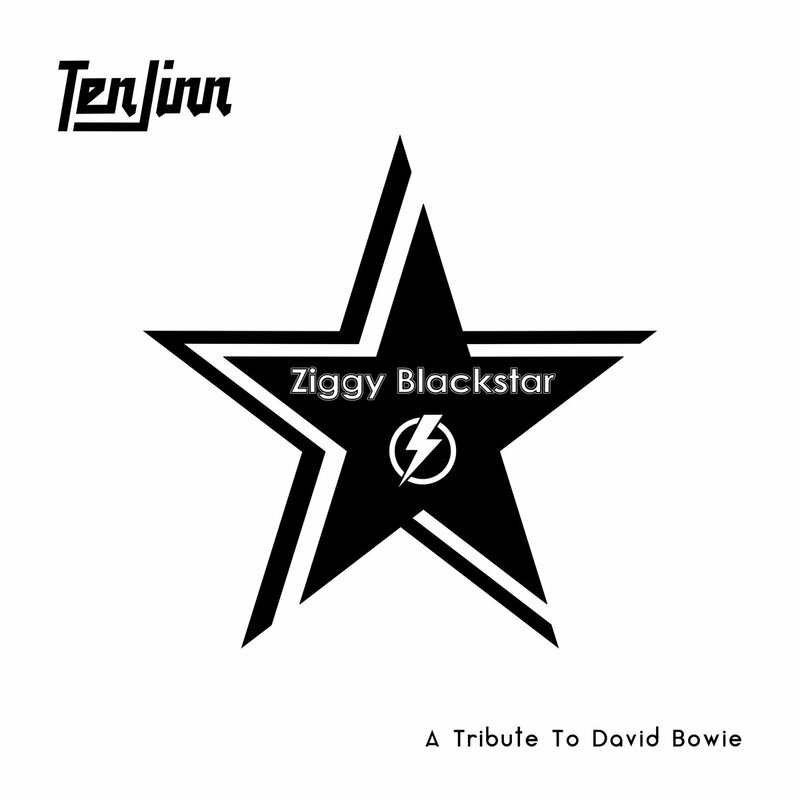 At one point we thought it would be really cool to do a version of Blackstar, but since it was from Bowie’s final album, it seemed perhaps a bit disrespectful to do so soon after his death. In the end, we decided on material mostly from the 1970s (with a couple of tunes from the late 1990s thrown in) that have very deep meaning for us. John Paul Strauss – lead and backing vocals/keyboards. Mark Wickliffe – drums/bass/electric guitar/backing vocals. Ken Skoglund – electric and acoustic guitars. Mike Matier – electric guitar. Matt Brown – piano solo (Alladin Sane). Joe Geiger – fretless bass (Dead Man Walking). Helena Skoglund – backing vocals (Life on Mars/Fame/Future Legend). J.T. Holmström – saxophone (Diamond Dogs). Produced by: John Paul Strauss, Mark Wickliffe, and Ken Skoglund. Mix engineers: Ken Skoglund (Sound Control Sweden). John Prpich (Radd Studios, Los Angeles). 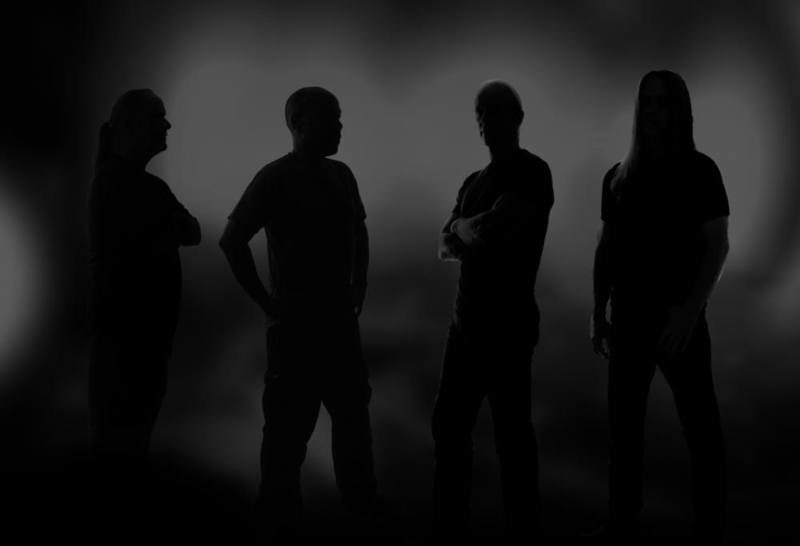 Mastering engineer: Ken Skoglund (Sound Control Sweden). Vocal editing by Steve Deutsch.